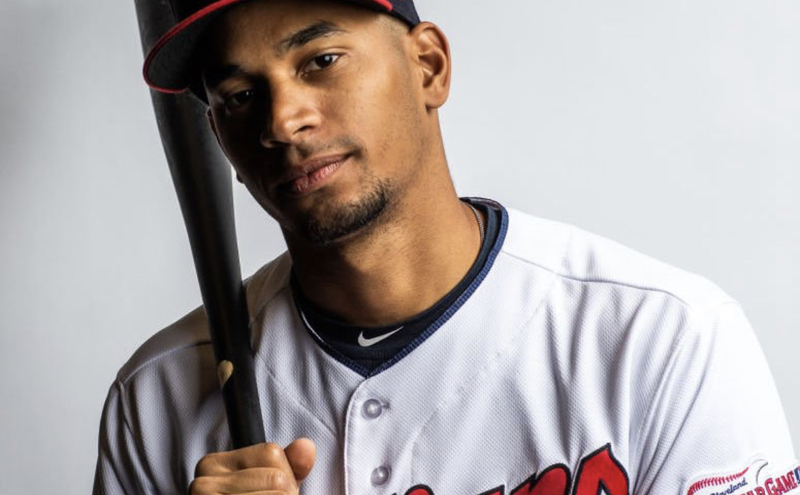 Indians outfielder Oscar Mercado had a red-hot spring that made a big impact on the franchise, but to no surprise the youngster Tuesday was optioned to Triple-A Columbus. Mercado has a huge spring hitting .400 (16-for-40) with three homers and nine RBI for Indians. Indians manager Terry Francona was impressed with what Mercado did with the chance he was given throughout the spring. “He had one heck of a camp and we just told him that,” Francona said. “To point we had conversations about taking him with us. Mercado would have had to fight for playing time in center with Leonys Martin who is expected to be the opening day starter, and Greg Allen who also has had a good spring. The team still has plenty of decisions to make roster wise, and while the outfield still needs to be sorted out, Mercado’s send down isn’t a shock knowing he’s one call away from being back in the Majors.